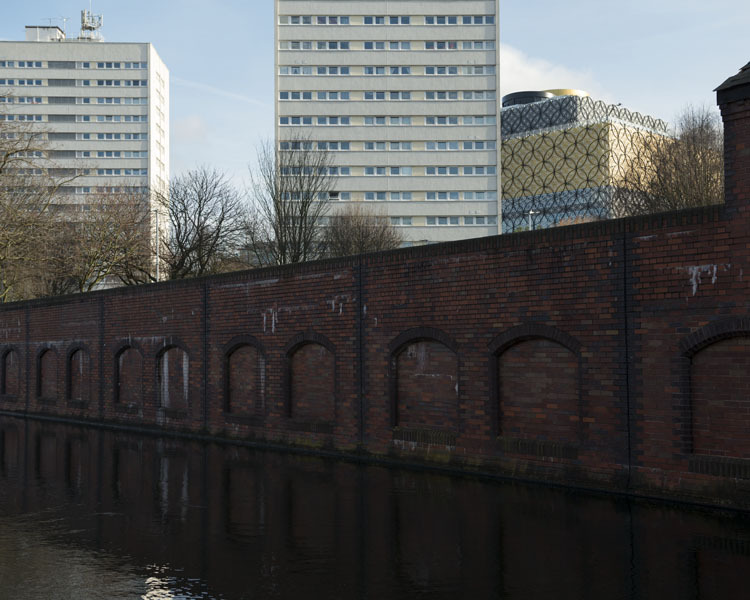 I have been back on the canal recently, making some final images for my series All Things Pass. Here are a few that haven’t made the final edit. 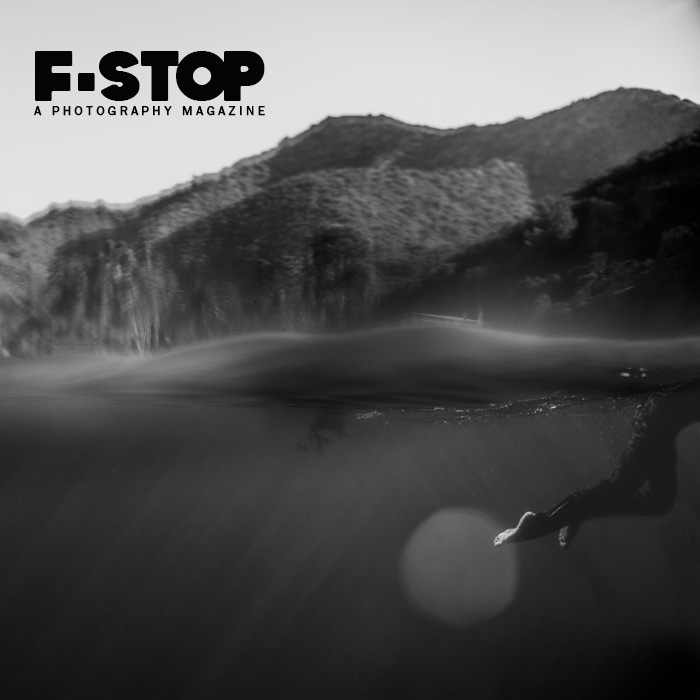 You can see some of my work featured in the latest edition of F-Stop magazine. To see the group exhibition Black & White click here. 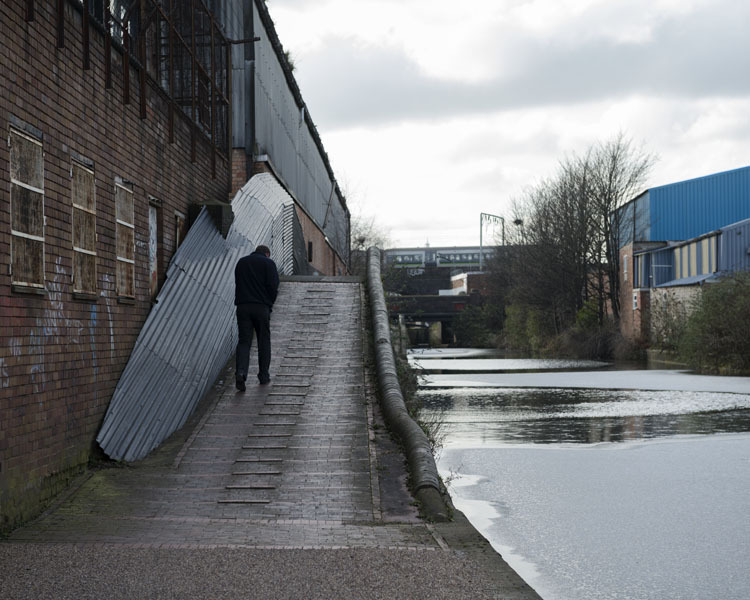 It was over two and a half years ago when I began walking the Grand Union canal. I recently re-visited a section and came across this area just a few miles from central London. 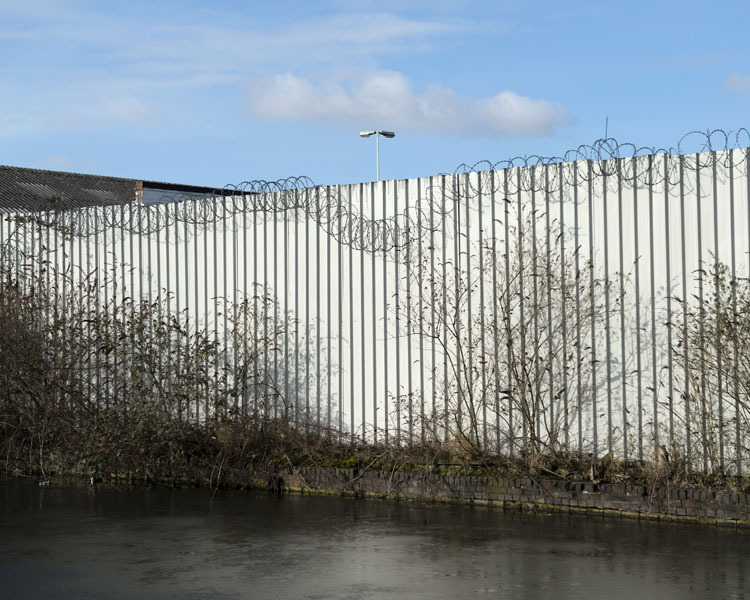 On my first visit there were warehouses stretching all along the canal. When I returned I found that all of these buildings were now rubble, demolished to make way for a new building project. 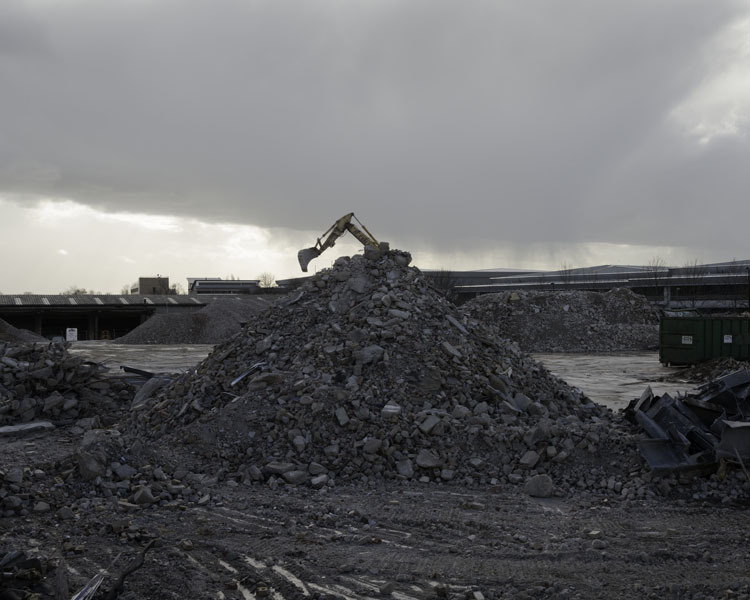 As I stood watching planes coming and going from Heathrow nearby, I thought about how much the landscape is continually changing around us. In only two and a half years this entire landscape was completely unrecognisable. The previous story of this area has now been lost, destroyed for the beginning of a new one.